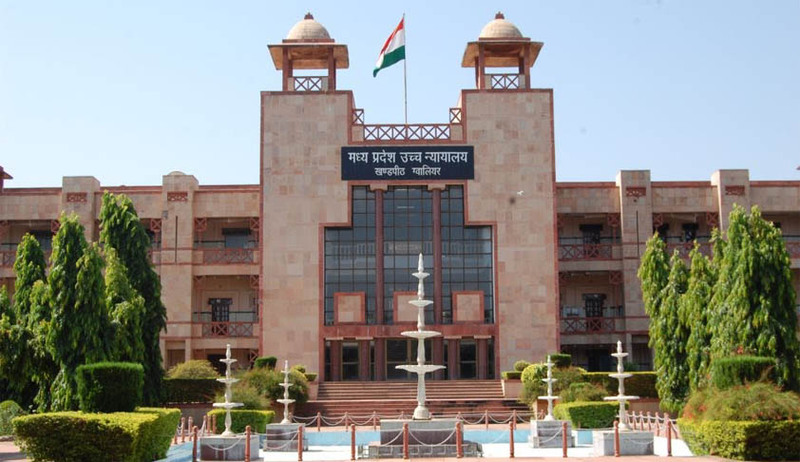 The Madhya Pradesh High Court held re-cross examination of the witnesses under Order 18 and Rule 17 of Civil Procedure Code after evidence is closed is permissible in a civil suit. The court set aside the order of trial court that rejected an application of the petitioner filed under Order 18 and Rule 17 of Civil Procedure Code (CPC) for re-cross examination of the witness (Mahant Avadit Das-respondent No. 2) after evidence is closed. The trial court dismissed the application of the petitioner on ground that the petitioner could not file the application under Order 18 and Rule 17 of the CPC to re-cross examine the witnesses as the power to recall the witnesses for the same is vested only with it. Justice Vandana Kasrekar directed the trial court to “recall Mahant Avadit Das” for re-cross examination considering the Apex Court judgment in case of Vadiraj Naggappa Vernekar (Dead) Through Lrs Vs SharadChandra Prabhakar Gogate.